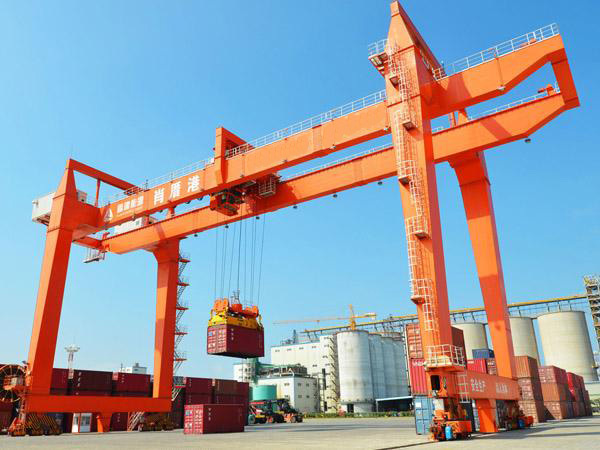 Automatic Control Yard Gantry Cranes are developed from ordinary gantry cranes and are a type of crane that is specially designed for loading and unloading containers. 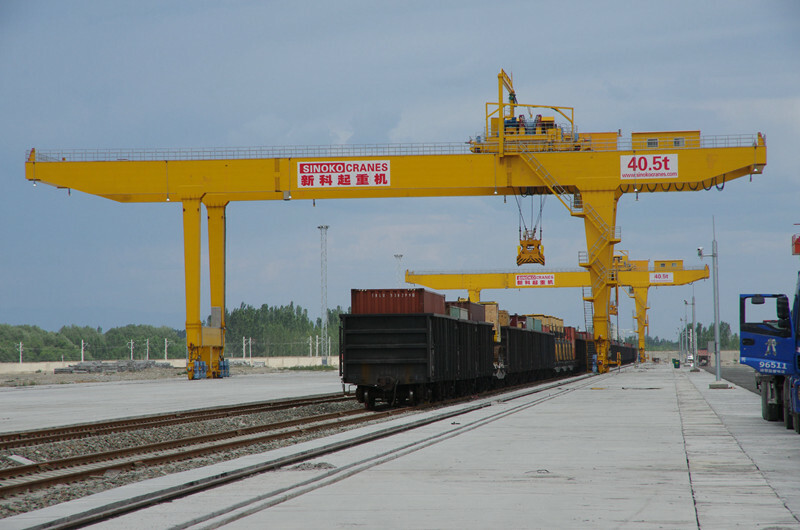 They are widely used in docks, railway stations, and freight yards. 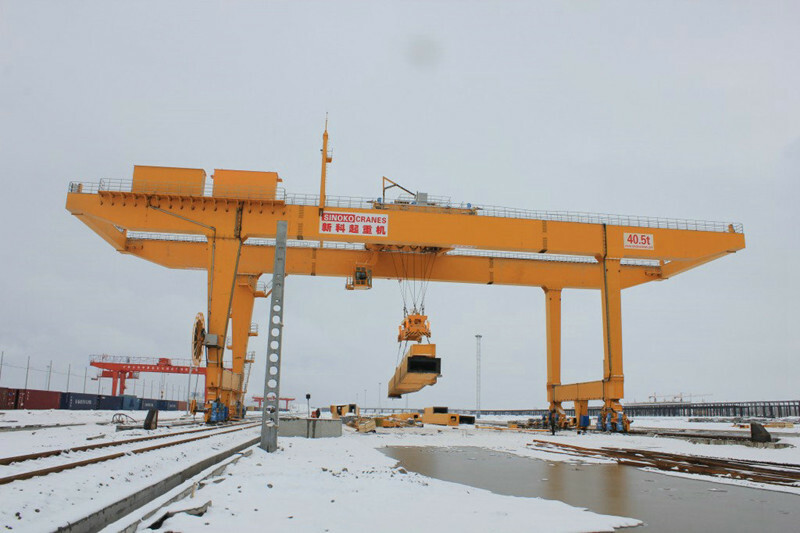 Due to its metal structure like a portal frame and carrying two legs under the main beam, Automatic Control Yard Gantry Crane can directly walk on the track of the ground, and the main beam has cantilever beams at both ends. 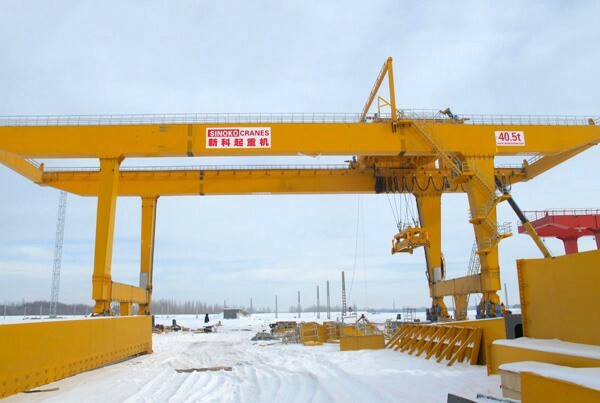 Automatic Control Yard Gantry Cranes consist of three parts: mechanical transmission, metal mechanism and electrical equipment. 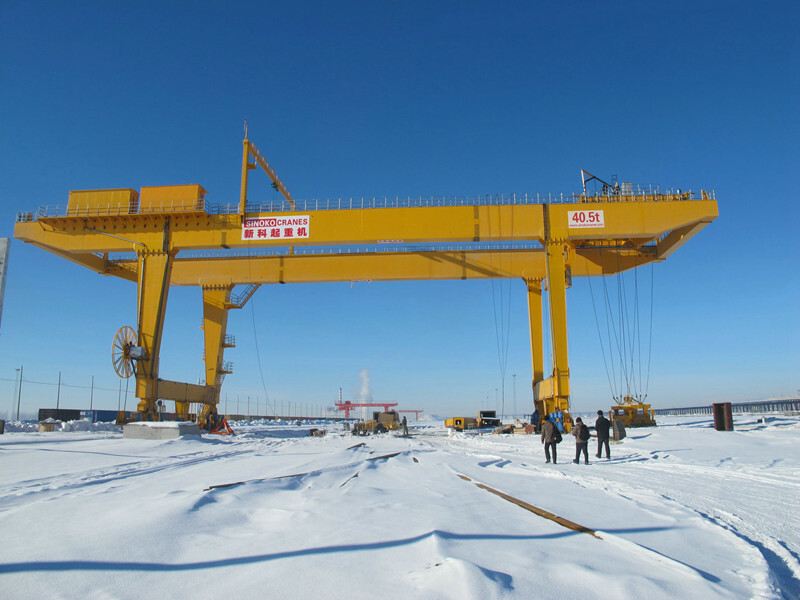 The mechanical transmission part consists of a hoisting mechanism, a crane trolley running mechanism, and a cart running mechanism. 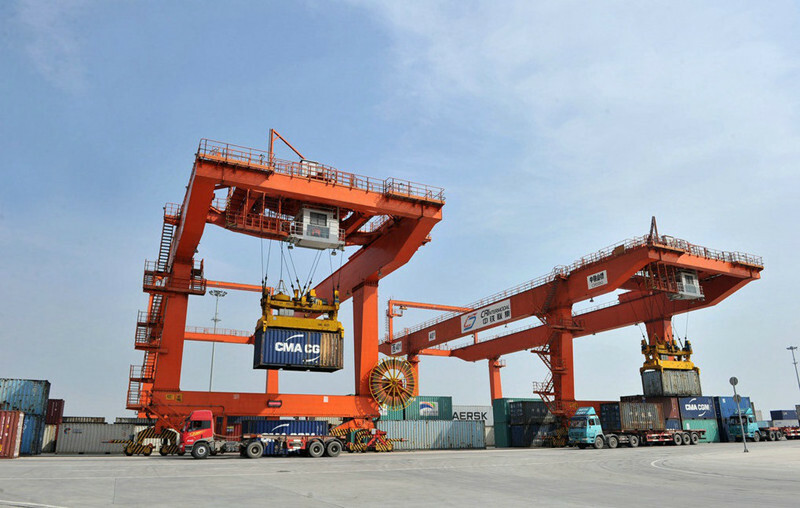 They achieved lifting and lowering of lifting goods, moving left and right, and moving forward and backward to form a working area.